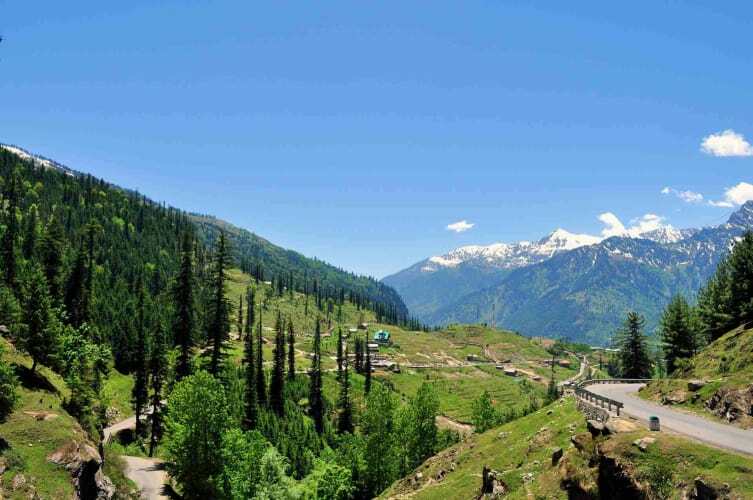 Embark on this vacation as you visit the gems of Uttarakhand. Witness hills, wildlife, rivers & more on this 6 days excursion. Today your driver will pick you up from your home/hotel in Delhi (or from the airport/railway station) and drive you to Nainital. En-route explore the area around. On arrival to Nainital check in to the hotel. Overnight stay in hotel at Nainital. Have a delicious breakfast and get ready to spend the day amidst the famous lakes of Nainital. 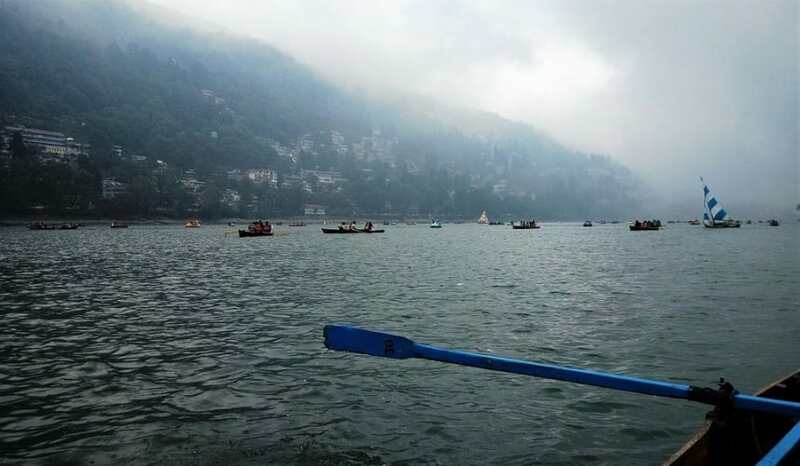 You will visit Bhowali, Bhowali Fruit market, Bhimtal, Sattal, Nokuchiyatal, KamalTal, Hanuman gadi temple, Boating in Nainital Lake, Nainital Zoo & Cable Car. Arrive at the hotel by evening and gorge on a delectable dinner, before you retire for the night. 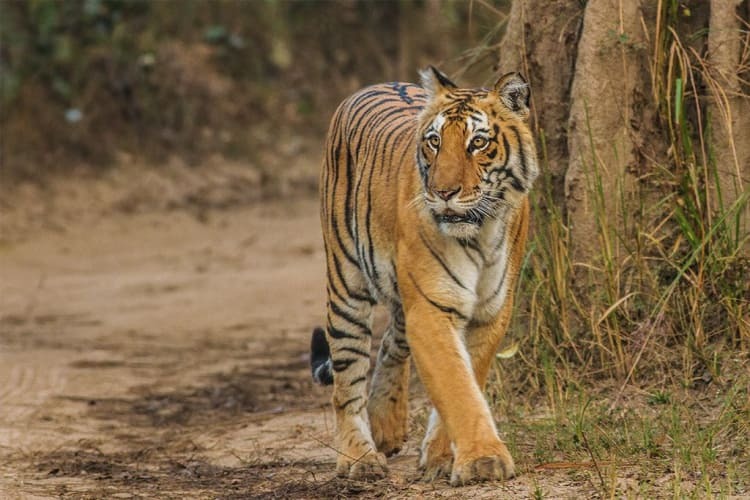 After a filling breakfast, check out from the hotel and proceed to Jim Corbett National Park. Bask in the serene atmosphere and beauty of Dhikala Lake and go on to witness the gorgeous Corbett Waterfalls that roars in sync with the sounds of chirping birds. Later on, check in at the hotel, go for jungle safari in the evening. Later enjoy delicious dinner and have a pleasant sleep. 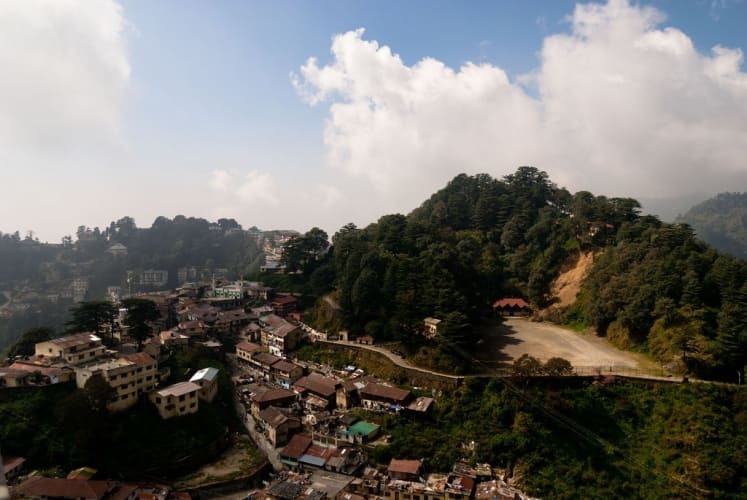 Drive to the charming town of Mussoorie. On the way visit Haridwar and transfer to the hotel on arrival. Spend the remaining day either at leisure or by visiting the Mall Road. In the morning, after having a delicious breakfast, proceed to visit different destinations. Start with Lal Tibba - a scenic 5 km uphill walk from Picture Palace to the highest point in Mussoorie which passes through Landour Bazaar. Old light house is the nice thing to see there. Further visit to Kempty Falls - about 15 km from Mussoorie, this now over-built spot is a popular tourist destination. Jawahar Aquarium on mall road, very nice collection of fishes. One can enjoy the trolley ride to GUN HILL to view the spleendid view of all the city and ice capped himalaya. After a filling breakfast, check out from the hotel and drive to the Delhi Airport or Railway Station for your return journey. 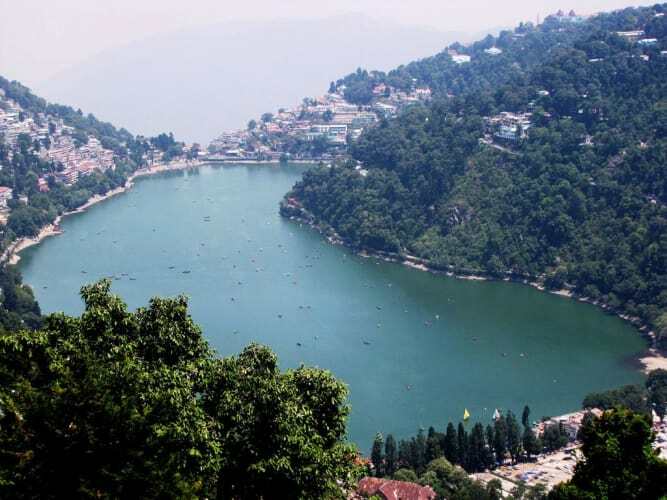 02 Night Accommodation in Nainital . 01 Night Accommodation in Jim Corbett. 02 Night Accommodation in Mussoorie. 05 Breakfast & 05 Dinner. All day Local Sightseeing by Indivual car.